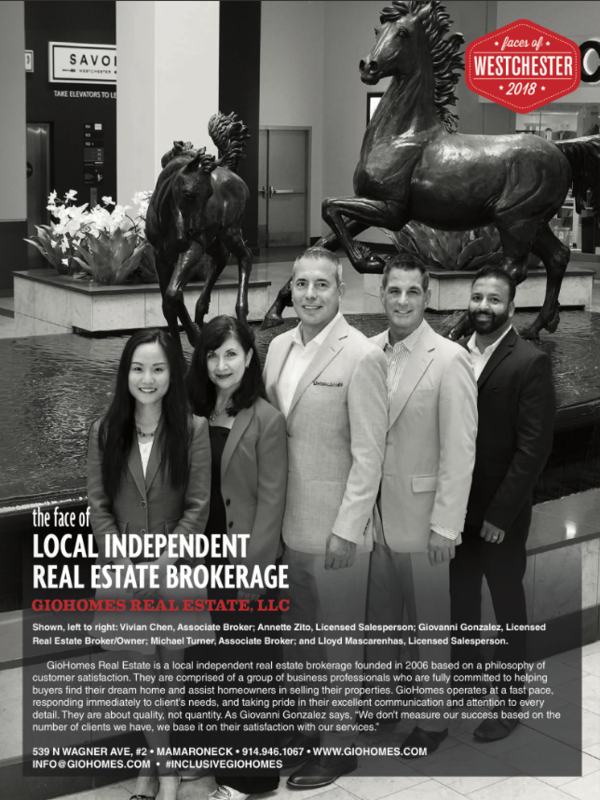 Founded in 2006, GioHomes Real Estate is a local real estate company geared towards providing the highest quality of customer satisfaction. Our company consists of a group of experienced business professionals who are experts in understanding and fulfilling each client’s needs. Each member of our team possesses extensive knowledge of the real estate market, as well as the knowledge and skills required to assist each customer in finding their dream home or selling their property. We believe that our success comes from focusing on our quality of service instead of embracing the corporate premise of prioritizing quantity. We work closely with our clients to understand each and every goal, formulate a strategy, and utilize our vast network of resources in order to achieve quality results. In today’s fast-paced age of information, how you harness the internet and social media along with the latest technology plays a crucial role in your business’ success. As a company, GioHomes takes advantage of every opportunity to integrate cutting-edge technology in order to open endless possibilities for home buyers and sellers. By being up-to-date on the latest trends, our company ensures each client has an advantage in today’s real estate market. Gone are the days when information was in the hands of few – our company’s solid grasp on the latest tools ensures each of our clients are always ahead of the curve. If you’re a Westchester resident or someone planning to relocate to the area, you can count on us. Whether you’re looking for a luxury property, a condo, a townhome, a rental, or vacant land where you can build your dream home, you can trust GioHomes to be at your side, along each step of the way. Our passion for the Westchester area is what fuels our success – the reason why we have a very long list of satisfied clients.